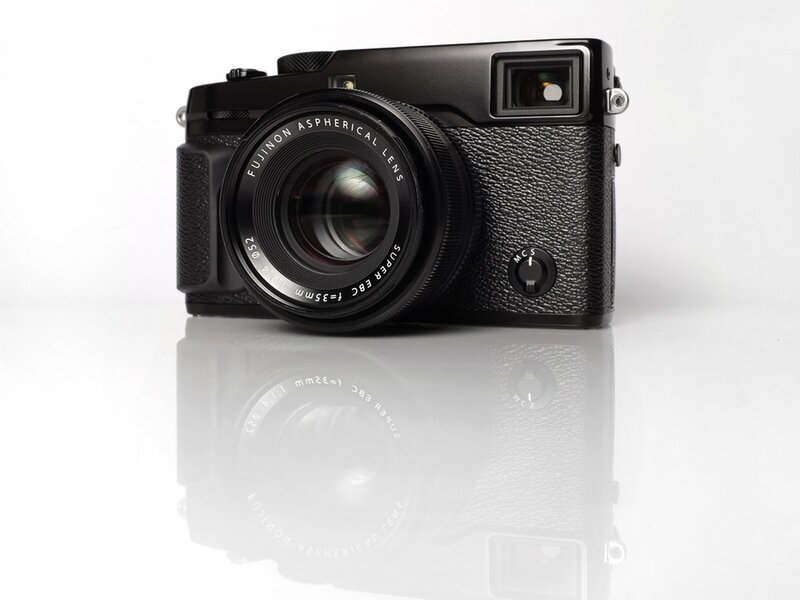 At its core, the X-Pro2 is a rangefinder style camera (and one that actually works a little like a rangefinder, thanks to some clever digital technology) that should appeal not only to the traditional rangefinder crowd, but also to enthusiasts who may be more accustomed to other styles of camera as well. The X-Pro2 is technically the successor to Fujifiilm’s original X-mount camera, the X-Pro1, however in the context of Fujifilm’s camera business it’s much than that. In many ways the X-Pro2 raises the bar for the entire Fujifilm line of interchangeable lens cameras, including the current top of the line X-T1. Headline features include a 24MP X-Trans sensor, a new hybrid AF system, and picture-in-picture viewfinder design borrowed from the X100, along with improved video quality.